Professor Ted and his robot P.E.T are back on a time-tripping adventure! This time, they’re diving into a new set of griddler challenges and they need help. 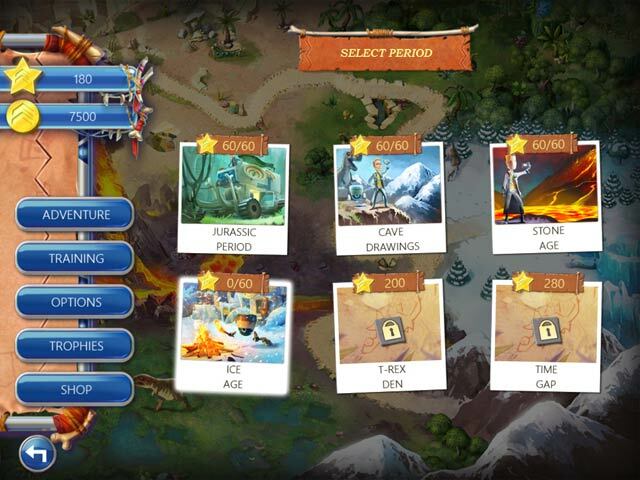 Explore pre-history as you take on logic puzzles with increasing difficulty. Once you start, you won’t be able to stop! 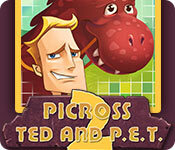 Picross Ted and P.E.T. 2 is rated 2.3 out of 5 by 4. Rated 4 out of 5 by Rezcanada from Old Fashioned -- LOVED IT!! I loved the demo... over too soon! If you like the old fashioned mosaic puzzles like you used to find in pharmacy puzzle books, you will like this game. What I liked: - No colours or storyline, just puzzle. - empty squares were NOT filled in, which I prefer (more challenge) - all puzzles I encountered in the demo were solvable logically, with some challenge even at level 10! 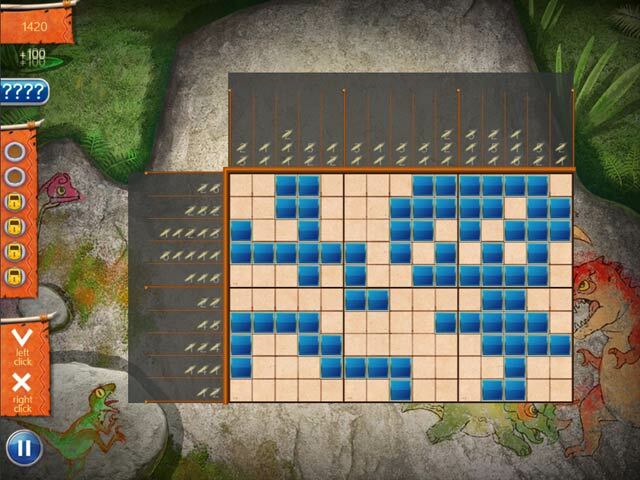 - Very reminiscent of original games of this sort: World Mosaic (I have them all) and Asian Riddles. I am glad I did not pass this up due to the low rating. I understand if it is not to everyone's liking, especially those who prefer Fantasy Mosaics with all the options (I have a couple of those too). Please give this one a try. 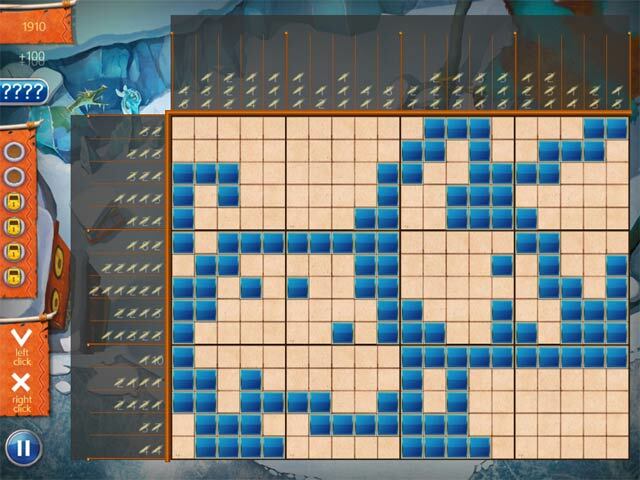 If you like the puzzle aspect of these mosaic games, then I am sure you will be glad you did! Happy Gaming Fishies!! Rated 3 out of 5 by GailAllison from just an OK griddler game This game was...OK. The blanks did not automatically fill which I like. The finished puzzle was a design, not a picture. You were often forced to use clues, which was annoying. It wasn't bad...it was just...OK. Rated 1 out of 5 by Annielb from Boring Why anyone would want to buy this game is a mystery. After 3 boards I yawned and deleted it. There are so many more colourful and challenging griddlers out there. Don't waste your time or money. A new time-tripping adventure with 120 unique griddler challenges!